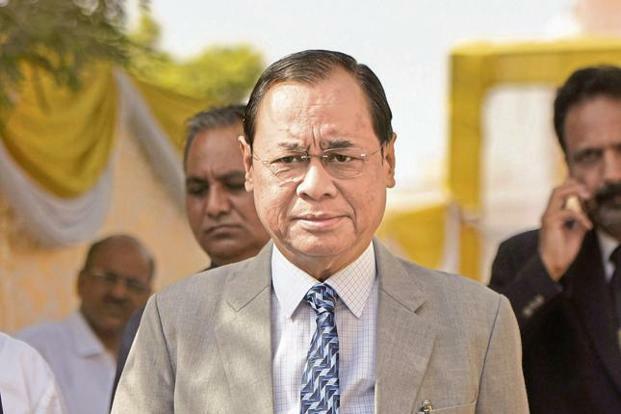 New Delhi: Chief Justice of India (CJI) Ranjan Gogoi Monday recused himself from hearing a plea challenging appointment of M Nageswara Rao as the interim CBI director. 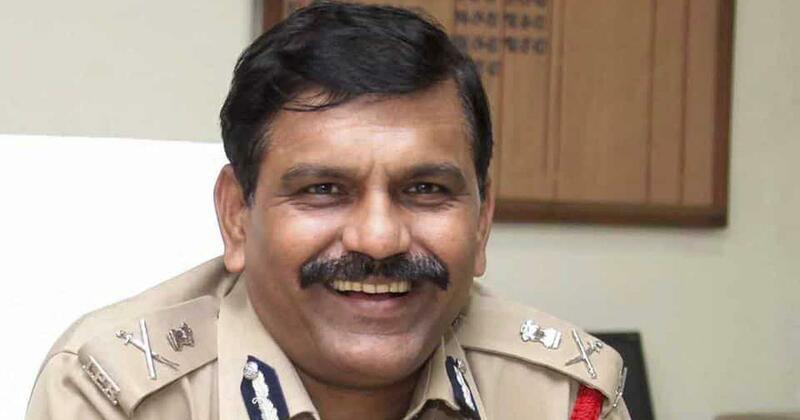 The CJI said he would be part of the selection committee meeting to choose the new CBI director. The high-powered selection committee comprises the prime minister, the leader of the largest opposition party and the CJI or his nominee judge of the apex court.